Growing up with Grandma Putt as his guide and teacher in the plant world started Jerry Baker on a life-long journey spreading gardening wisdom. In this 88-minute program, Jerry takes you back to the basics of gardening learned from his Grandmas Putt. 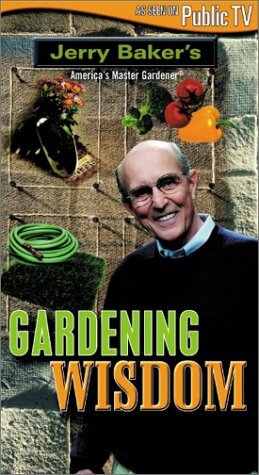 You get the inside scoop on dirt, secrets of sowing seeds, the benefits of composting, the truth about the tools of the trade, and a variety of tips and tricks for solving tons of your lawn and gardening problems. As Jerry always says, "You’ve got to plan before you plant!" And then, once those lil’ fellers and gals are up, Grandma Putt’s time-tested garden recipes will lead you to the greenest grass, tastiest veggies, and most fabulous flowers on the block! In addition, throughout the program, Jerry meets with a number of his fans who are just rarin’ to grow with their gardening questions. Each question triggers more tips, tricks, and tonics that you can use in your yard, garden, and just about anywhere plants grow!